VCIS works with clients to implement the Exact Online solution and achieve full operational control quickly and easily. Exact Online is an all-in-one ERP and CRM solution that integrates Orders & Fulfilment with CRM, Financials & Inventory. 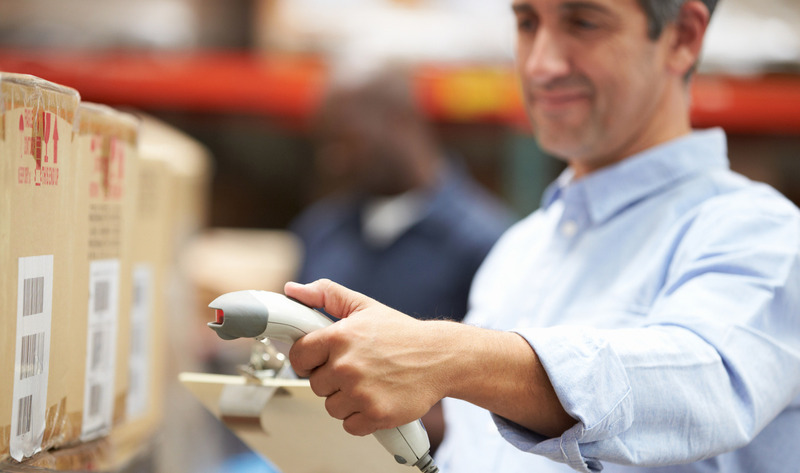 Integrate order management, relationship management and inventory management with accounting. Everything is linked. Double entries are a thing of the past.